Kenneth Cole is a very popular designer brand for shoes and watches. Here, we will have a look at the key details related to this watch brand. Kenneth Cole is basically an American fashion brand, which is based in New York. When this brand was launched, they dealt with shoes only, but soon after that, they entered into the watches segment as well. How good are Kenneth Cole Watches? 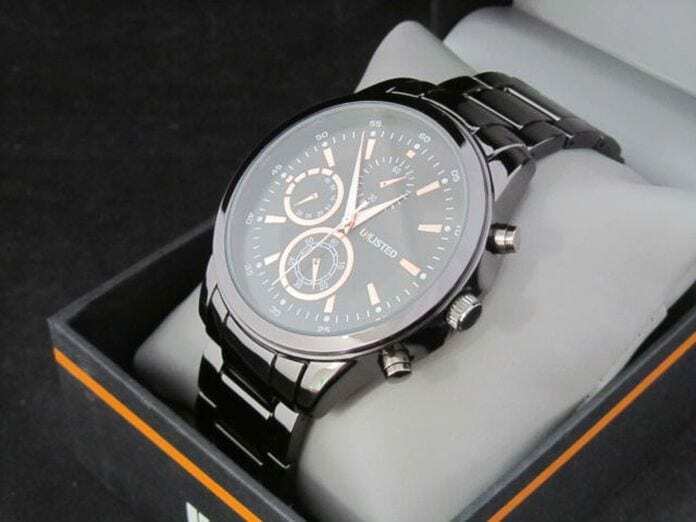 Kenneth Cole Watches are very high-quality pieces which can be availed at affordable rates. Basically, these are really worth the money charged and can render you a very stylish look at the same time. Without a doubt, you are getting one well-designed piece that will become your go-to watch for many occasions. Let’s have a look at the popular Kenneth Cole items available in the market. 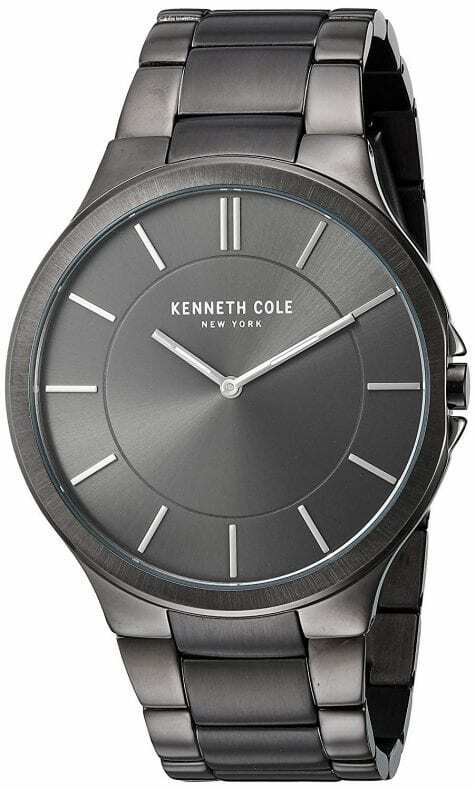 For the full Kenneth Cole watch review, just have a look at the information mentioned below. The first one is the Kenneth Cole watch with Leather Strap for Men. This particular model is made up of stainless steel, and the strap is made up of genuine brown leather. There is a buckle style clasp which acts as a fastener. The dial is specially made with attractive as well as easy to read design. This particular Kenneth Cole watch is a very reliable one with very accurate quartz movement. The next one is the Kenneth Cole Chronograph Watch made in Stainless Steel. This particular model is rendered with a big casing made in stainless steel, and the strap is also crafted in stainless steel. There is a fold over stylish clasp provided with this particular model. The dial is a chronograph type which is having three sub dials of smaller periods. A date display is also provided near the position of 3 o’ Clock. A very accurate quartz movement is rendered by this model as well. 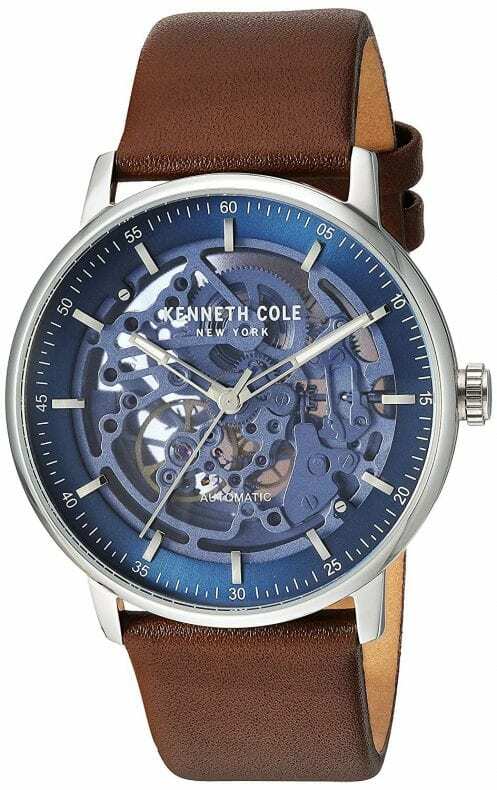 A high level of shatter and scratch resistance is provided by this particular model from Kenneth Cole. The third and last one in this series is an affordable stainless steel model. This one is budget friendly, and even the middle-class men can buy it. This model also has a stainless steel casing, and the clasp is of fold-over style. The dial of this particular model is very simple and easy to read. There is also a provision for the date display. Thus, we have seen that Kenneth Cole is a very quality brand providing a wide variety of watches for all sections of people. Some quite affordable models are also showcased by this particular brand. 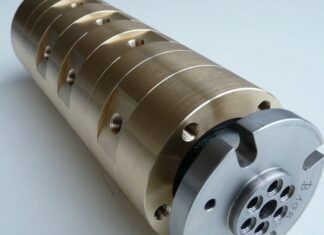 The general feedback of the public about the company and its products is very positive.